When the calendar turns the page to 2018, the Olentangy Local School District will be without the services of two of its current principals. Last week, the Olentangy Board of Education accepted, with regret, the resignations of Orange High School Principal Kathryne McFarland and Cheshire Elementary School Principal Justin Syroka, effective Jan. 1, 2018 and Jan. 3, 2018, respectively. McFarland has served in her current role since August 2015, while Syroka has spent the past eight years as head of CES. Public Information Coordinator Devon Immelt said McFarland has accepted a position as deputy executive director of the Ohio School Boards Association, while Syroka has accepted a job at Curriculum Associates, where he will serve as a professional development specialist. To fill the open principal positions, the board approved a $1,927 per month stipend for Trond Smith to serve as OOHS interim principal and a $719 per month stipend for Anthony Elkins to serve as interim principal at CES. 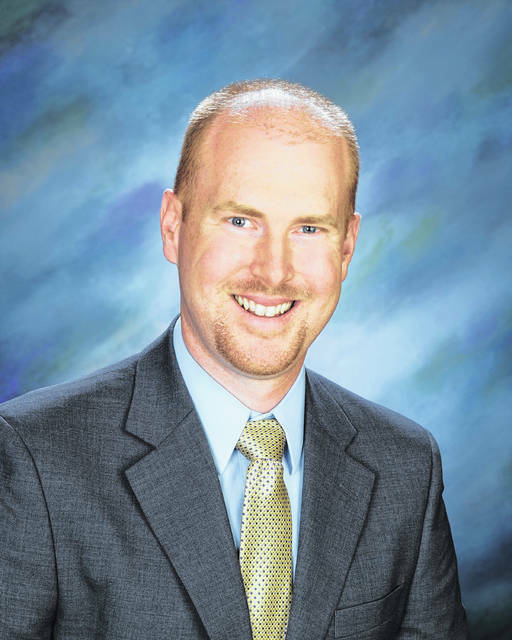 Due to the shuffling of duties among current district employees, the board also approved a $999 per month stipend for Christopher Saiben to assume the role of interim assistant principal at OOHS. Immelt said the approved stipends are for the remainder of the current 2017-2018 school year. In other administrative matters, the board approved the hiring of Madison Ratliff, accountant, effective Jan. 1. 2018. The board also accepted Director of Transportation Jodie Clark’s resignation for the purpose of retirement, effective Feb. 28, 2018.
Business Management and Facilities Director Jeff Gordon presented the district’s five-year permanent improvement plan projections, which anticipate the district spending just over $7 million in bond and permanent improvement funds in 2018. Bond-funded projects next year are projected to total $2,932,465 and consist of school bus purchases, new roofs at Scioto Ridge Elementary and Alum Creek Elementary (board approved a $663,214 contract for both roofs), and new membrane roofing on Olentangy High School and Shanahan Middle School (SMS). Permanent improvement projects for 2018 are anticipated to cost $4,166,455. Projected expenditures totaling $100,000 or more include interior finishes ($100,000), exterior finishes ($100,00), replacement of SMS track and long jump surfaces ($115,000), vehicle maintenance ($150,000), relocation of OOHS tennis court ($320,000), asphalt/concrete ($719,353), and technology improvements ($1.9 million). In a related matter, the board approved the purchase of two dozen 2018 school buses from Rush Trucking at a total cost of $2,122,612. Of the 24 new buses, four will be outfitted with handicap lifts, while the other 20 will be standard school buses. Ralph Au, who in 1996 joined the Facilities Committee, was honored by the district for his service. 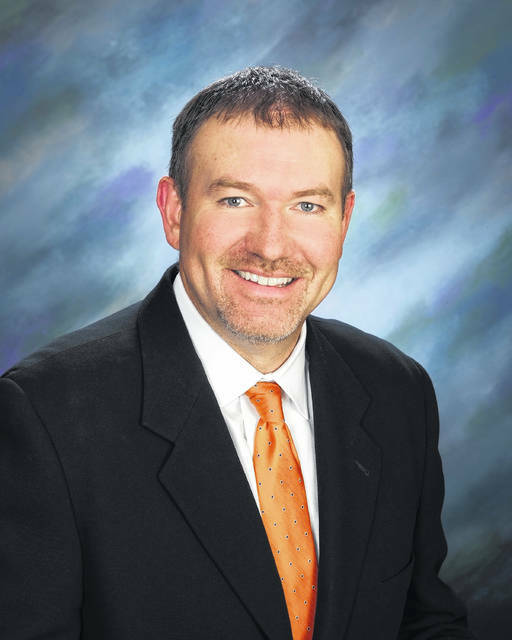 According to Superintendent Mark Raiff, Au, who is retiring from the committee, helped in creating the OLSD as it stands today considering when he started the district consisted of just four school buildings. With the opening of Berlin High School next school year, the district will have 24 school buildings. Au was also heavily involved in assisting with enrollment projections, board member Julie Wagner-Feasel added. Raiff said Au “gave complete selfless service” to the district in order to help the community have the best schools possible.